UWM Urban Studies major Dakota Crowell leads an initiative to help combat food insecurity on campus with the opening of the UWM Student Food Center and Pantry. Along with grades and debt, food is another worry that many college students face. Dakota Crowell, along with other students have taken this matter into their own hands, creating the UWM Student Food Center and Pantry, located on the third floor of the Student Union. The pantry has items including “student staples” like ramen noodles, macaroni and cheese, peanut butter and jelly, in addition to personal toiletries, laundry detergent and even diapers for students who may also be parents. 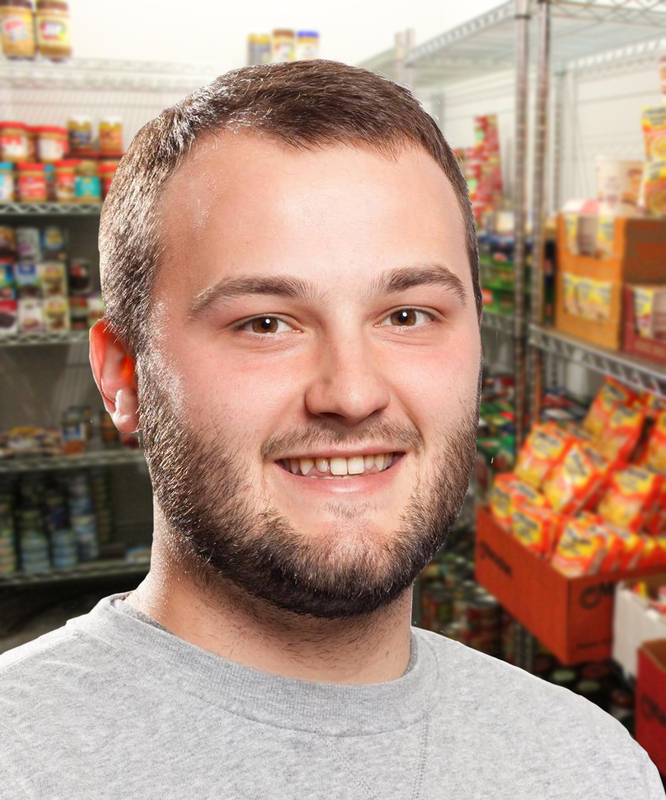 Read about Dakota Crowell’s efforts and about the UWM Student Food Center and Pantry in the article from WUWM 89.7.